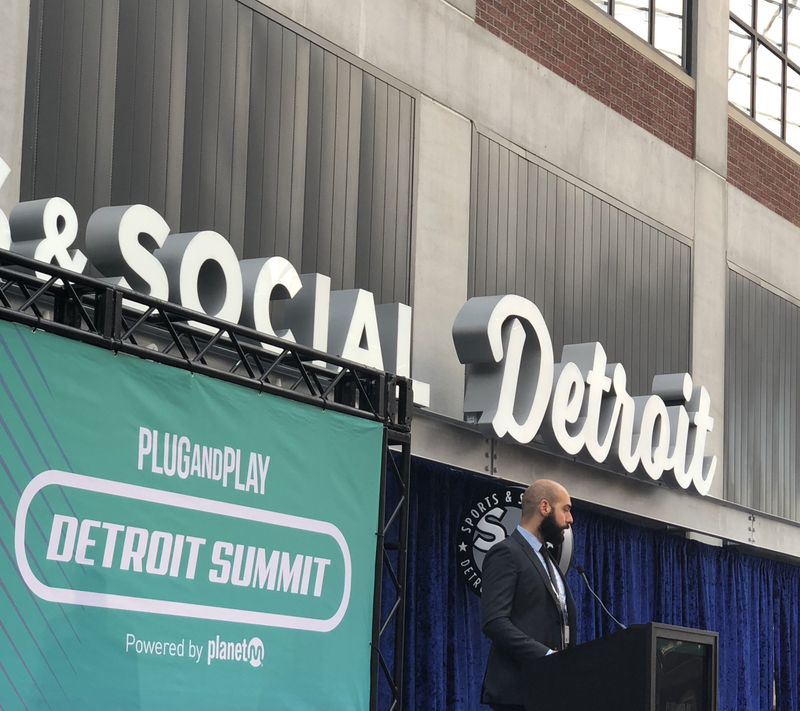 Plug and Play in partnership with PlanetM hosted a mobility summit in Detroit, Michigan, where Fero Labs was invited to present machine learning case studies in the automotive sector and how its software is being used by OEMs and suppliers. Hundreds in attendance heard from Keynote Speakers including Michigan’s Governor Rick Snyder and Goodyear CTO Chris Hessel about mobility future and opportunities that lie ahead. Berk Birand of Fero took the main stage during the morning session, which was followed by a highly successful matchmaking session later in the afternoon where Fero team had an opportunity to meet companies interested in applications of actionable machine learning.